Do you work from home? 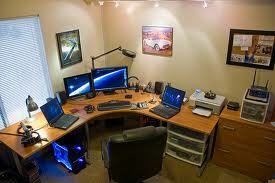 The IRS has a Home Office Deduction that you may qualify for. The IRS has the following six requirements to help you determine if you qualify for the home office deduction. For more information see IRS Publication 587, Business Use of Your Home, available at www.IRS.gov or by calling 800-TAX-FORM (800-829-3676).